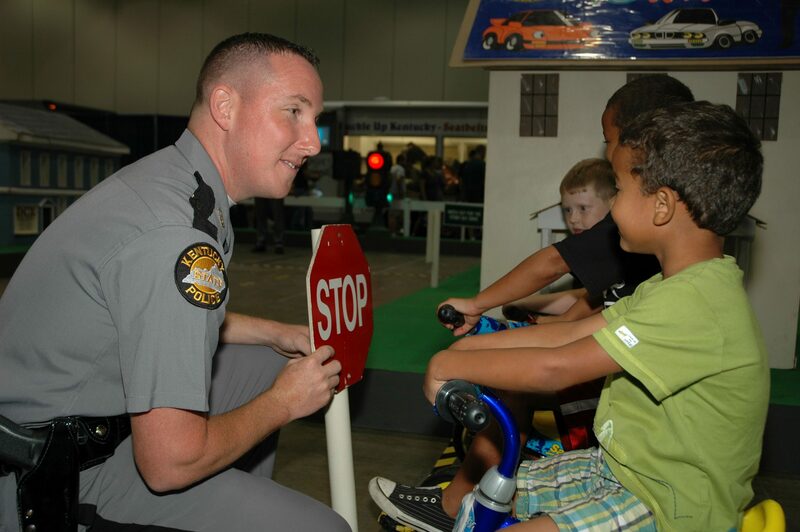 There may only be tricycles involved but you better obey the traffic laws in Safety Town, the interactive traffic safety exhibit hosted by the Kentucky State Police. This is geared toward children as a way to introduce traffic safety and to build rapport with law enforcement. 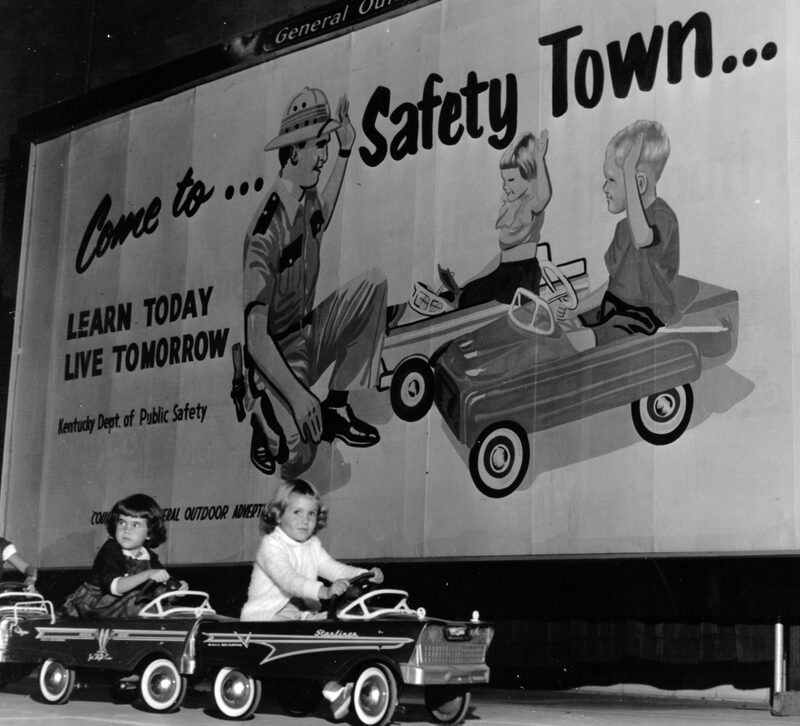 For children around 3 ½ feet tall and under, they can enter Safety Town, where they are provided a free drivers’ license that serves as an admission ticket. Then the children sit for a brief safety talk with an officer, who crouches down to their level to help make them feel more comfortable. This discussion covers general safety guidelines, and what traffic signs and signals mean. 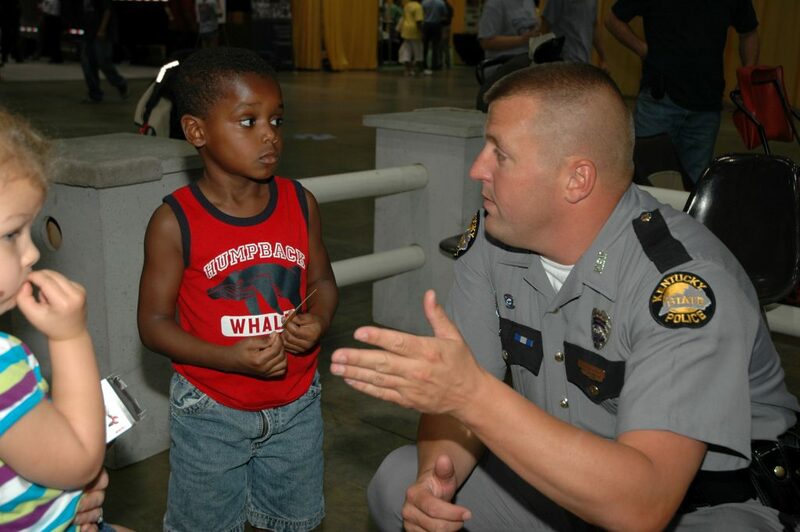 “Many of the children aren’t at an age where they can read yet, but we get a chance to see what they have learned already and often they understand the color red is associated with STOP,” said Trooper Gregory, who is working his 13th Kentucky State Fair. The kids then ride off on the tricycle driving course that contains opportunities for participants to observe what they have learned by encountering STOP signs and traffic signals. The fair is the crown jewel of fundraising for the state police and goes a long way to funding Trooper Island. This is a facility located on Dale Hollow Lake, where 600-700 kids aged 10-12 years old from low income families can come to learn skills and develop a positive mentorship with law enforcement. Approximately 1/3 of Trooper Island’s operating costs are covered by the vehicle raffle at the fair. 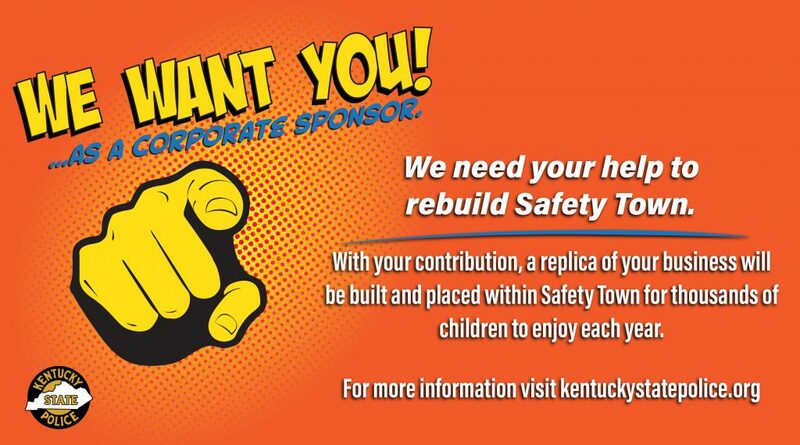 This rewarding opportunity to run Safety Town still makes for a long several days. It’s completely staffed by troopers that cover public affairs in each of the 16 posts around the state, combined with assistance from commercial vehicle enforcement officers. To get things set up, work the 11-days of the fair and get everything broken down requires working a 14-day stretch – but it’s worth it as the troopers are able to touch the lives of thousands of children each year. “Safety Town is somewhere that we see grandparents bringing multiple generations back to enjoy the same learning experience they did and their parents did at the state fair from years before,” said Trooper Gregory. 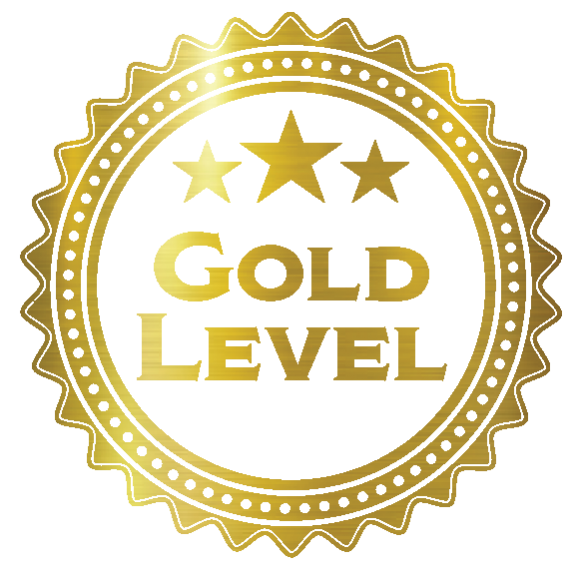 Corporate acknowledgement including prominent permanent display in Safety Town City structure and/or featured building. 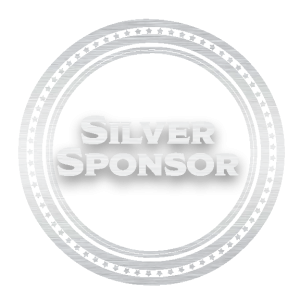 Company name and logo included in all media releases surrounding Safety Town unveiling and promotion. 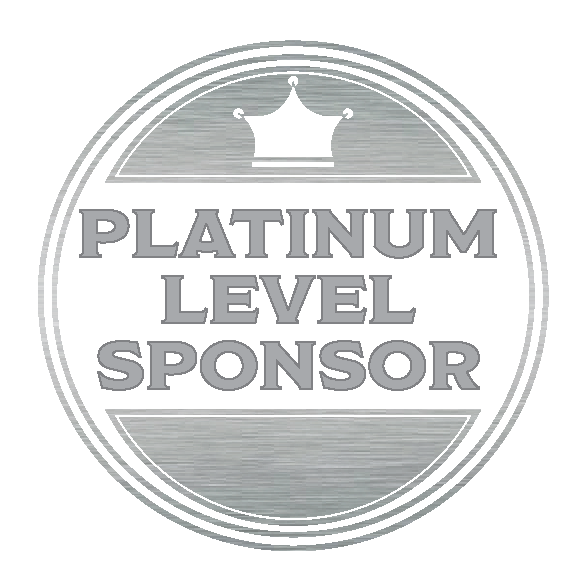 Company name mentioned on social media platforms. Opportunity to speak at Safety Town unveiling/media event. Corporate acknowledgement including signage in Safety Town area.